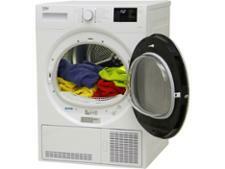 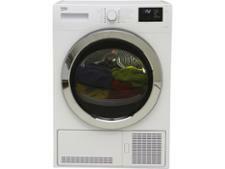 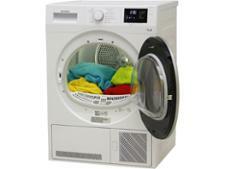 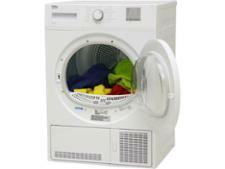 Beko DCB93166W tumble dryer review - Which? 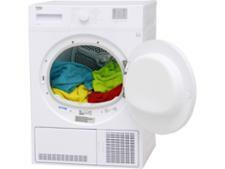 If you're looking for a tumble dryer that's larger than most, the Beko DCB93166 has a 9kg capacity, which could come in handy if it's your turn to wash the school football kit. The door can be hinged on either side, which could allow you to fit this appliance into a spare corner, but how well does it dry? 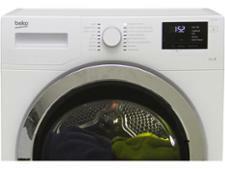 We tested this Beko tumble dryer to find out, so read on for our full review.